Combining the two senses, we may characterize the world of nature as what is capable of coming into existence apart from human influence and as made up of things that have within themselves natures or internal sources of their distinctive activities. 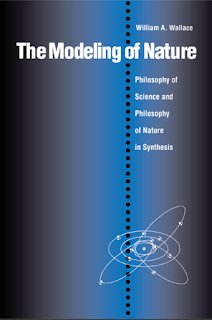 Nature is thus populated by plants and animals of various kinds, by chemical elements and compounds, by hosts of elementary particles, by galaxies, stars, and planets, all of which come into being and pass away and yet enjoy periods of relative stability during which they respond to, or interact with, objects around them. Some natures are animate whereas others are inanimate, yet all are knowable through observable properties and behavioral characteristics. To say of something that it is sulphur, or a geranium, or a horse, is to specify its nature; this we learn not merely from its appearance but from the way it acts and reacts in a variety of circumstances. Thus understood, there is something more enduring about natures than there is about the individuals that instantiate them. A plant may die, and when it does it ceases to be, say, a geranium, but its perishing does not entail that the nature of geranium ceases also. Other plants may continue to exist of which it is true to say "This is a geranium,” and thus the nature has a less transient character than the individuals of which it is predicated. Again, to say of a horse that it is a large, solid-hoofed, herbivorous mammal is to describe, and indeed to define, its nature. The definition sets it apart from things that are not mammals, and among mammals it further differentiates the horse from small creatures, carnivores, and those without solid hoofs. This in fact becomes the meaning of the term "horse." Furthermore, the grasp of such meaning is the work of the intellect, not merely the work of the senses. Natures are a shorthand way of indicating the intelligible aspects of things in terms of which they can be understood and defined. 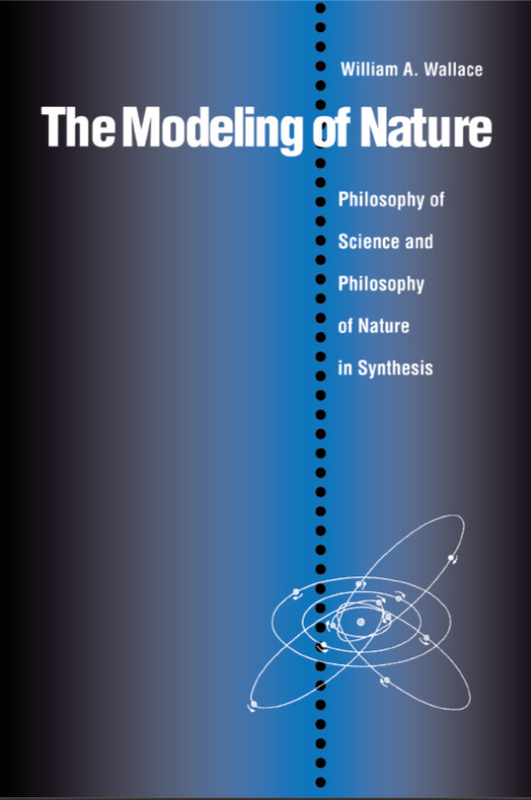 Thus the concept of nature is not exclusively an empirical concept, if by empirical one means whatever can be measured or photographed or otherwise presented directly to the senses. It is transempirical. for although it takes its origin from sense experience it still requires going beyond the world of sense for its proper comprehension. To refer to the nature of a thing is therefore to designate an inner dimension that makes the thing be what it is, serves to differentiate it from other things, and at the same time accounts for its distinctive activities and responses. This inner dimension is not transparent to the intellect, for we usually do not achieve distinct and comprehensive knowledge of a nature the first time we encounter it in experience. Rather we grasp it in a general and indeterminate way that is open to progressive development and refinement on the basis of additional information. A veteran horse trainer or a veterinarian obviously knows more about the nature of a horse than does a youth with limited experience of horses. Yet even the child who is able to say "That is a horse" grasps the same nature as does the expert, even while doing so in a vaguer and less distinct way. When approached in this manner, nature loses some of the mysterious and occult character sometimes associated with terms such as essence and quiddity. To seek the essence of a horse is in effect to define it or determine its nature. To ask for its quiddity (from the Latin quiddilas) is similarly to ask what it is, and this is nothing more than to inquire into its nature. There is nothing spooky or metaphysical about such an inquiry. Rather it is a natural way of questioning for a human being who wishes to gain understanding of the world of nature and of the many natures of which it is constituted.